Port of Hope saved my life. It really gave me the hope and belief that I could end my addiction to drugs. 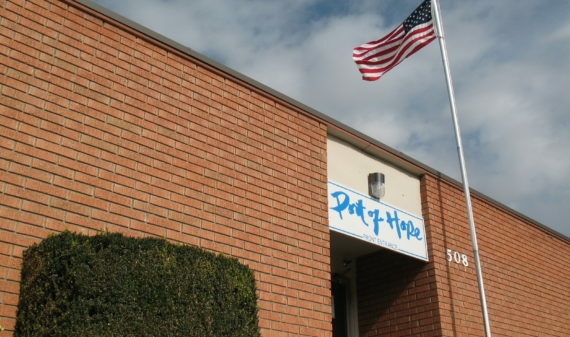 Unlike many rehabilitation and treatment facilities, Port of Hope is a certified non-profit organization. What does that mean for you or your loved one? It means that you have a place to go to get professional, affordable treatment from trained professionals whose bottom line is recovery, period. Whether you’re looking for help for yourself or are concerned for a loved one, you’ve already taken the first step towards recovery: you’re seeking help. 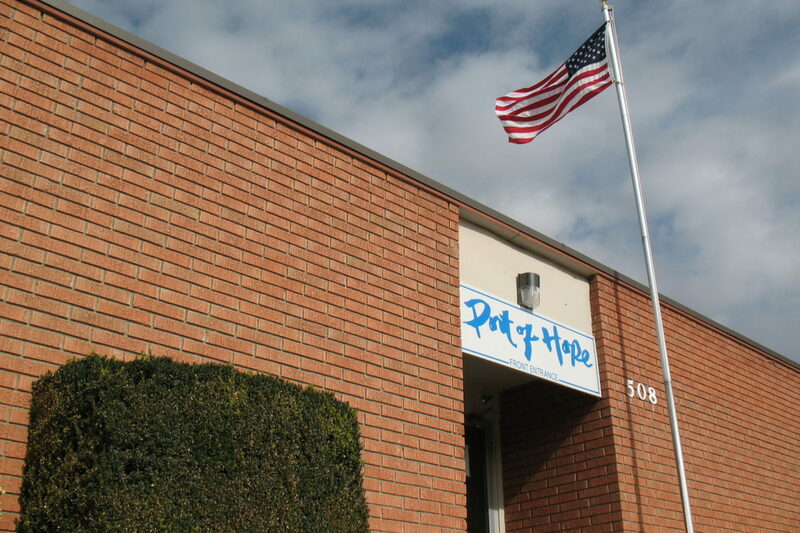 Port of Hope has centers for alcohol and drug treatment in Nampa, ID, Boise, ID, and Coeur d’Alene, ID, and offers both inpatient and outpatient intensive treatment for a wide variety of substance abuse problems. We also offer screenings and assessments to determine the specific needs of yourself or your loved one. You’re not in this alone. Port of Hope can help. Call today for more information. It is easy to stop using alcohol and drugs. I know. I did it hundreds of times before I got serious and began my own road to continued recovery. The hard part is staying stopped. That’s what our goal is, to provide you with the education, self-knowledge, and tools so that you can begin a new clean and sober lifestyle. 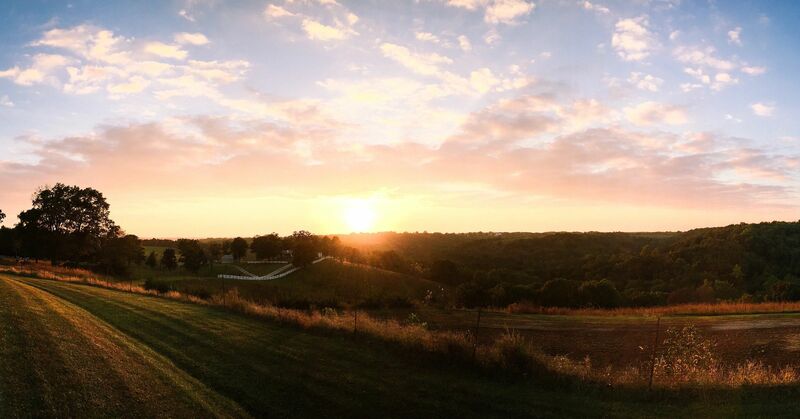 I can tell you from experience that if you make sobriety your number one priority, you can do it. Addiction is a serious illness and disease and our staff takes helping you very seriously. The choices are clear, cold facts: sobriety, death or insanity. I wish you success in making the right choice. President/CEO, Port of Hope Centers, Inc. Port of Hope's non-medical social detoxification service is one of the most effective in the Northwest. We offer assessments and evaluate each client's specific needs before beginning their individualized program. While the service is non-medical, we have medical assistance nearby each of our facilities should the need the need arise, though this is rare. Port of Hope provides its inpatient residents with a warm, home-like environment during their road to detoxification and recovery. Our residents stay for 90 days, attending classes and therapy sessions as part of our non-medical social detoxification program. Depending on the initial assessment, 60- and 30- day options are available as well. Give Port of Hope a call 24 hours a day, seven days a week for more information or to apply for the program. Port of Hope offers DUI evaluation services to those in need of an alcohol assessment. Court-mandated DUI evaluations must be administered by official, court-approved assessors. Port of Hope can administer these evaluations at both the Nampa and Coeur d'Alene locations. Give Port of Hope a call 24 hours a day, seven days a week for more information or to schedule a class. Understanding addiction and substance abuse is vital to recovery. Port of Hope offers educational classes that provide insight into why we make the choices that we do and what we can do to steer ourselves (or our loved ones) down the right path. Port of Hope's staff can give you one of the most important tools to self-recovery: information. Port of Hope offers outpatient group counseling sessions on-site at both its Nampa and Coeur d'Alene locations. Group therapy sessions can help clients see that they are not alone and provide a positive, safe environment to interact and work towards recovery with others in similar situations. If a client needs more one-on-one attention, individual counseling with our staff of professionals is also available. Give Port of Hope a call 24 hours a day, seven days a week for more information or to schedule a counseling session. Port of Hope offers an intensive outpatient program designed and tailored specifically for each individual client's needs. The client will be required to attend a number of classes and will be in direct contact with a professional counselor for the duration of the program. An initial assessment is required to determine the nature and scope of the client's needs and to answer any questions he or she may have about the program. Give Port of Hope a call 24 hours a day, seven days a week for more information or to schedule an assessment. How do you know if you or a loved one has a problem? Diagnosis of the extent and nature of a possible substance abuse problem is a key step on the road to recovery. Port of Hope offers professional outpatient screening and assessment to provide a better understanding of the client's needs. Our staff is dedicated to making the process comfortable and educational, and will be able to use the information to create a plan for treatment that is individually tailored to the client's situation and needs. I had been through treatment programs before, but I always went to a program for my wife or family or boss. When I came to Port of Hope I finally came to treatment for myself. I finally realized that staying sober had to be my number one priority. Because of the counselors at Port of Hope and my hard work I am now sober since 1997. Welcome to the Education Center. We discuss what it is we do, let you know how we're different, and what this blog will be about.